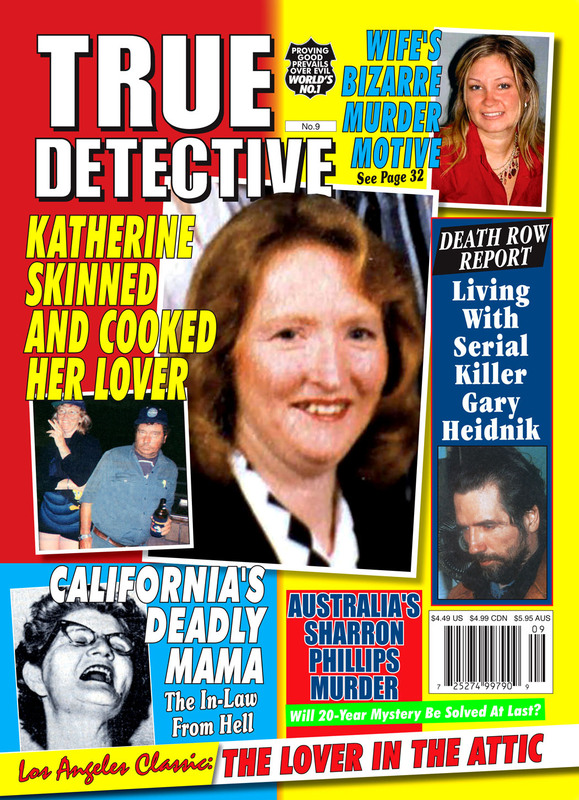 Deadly women can be found on any continent but Australian Katherine Knight must be one of the most vicious. She cold-bloodedly made love to her partner of seven years then stabbed him repeatedly as he desperately tried to escape from her. 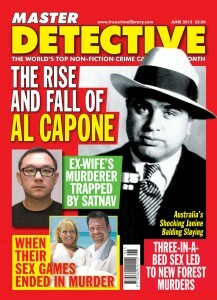 What happened next defies belief but this is True Detective magazine and our stores are nothing but the truth. Californian Elizabeth Duncan was another woman not to be crossed – particularly if you had anything to do with her son, Frank. "My mother holds her mouth in a certain way when she lies and she wasn’t lying when I questioned her," said the gullible son defending Mama against a charge of murder, but what did he know about women? Briefly married, he’d gone back to live with his mother after two months of independence, despite still being in live with his young, pregnant wife who had then disappeared. 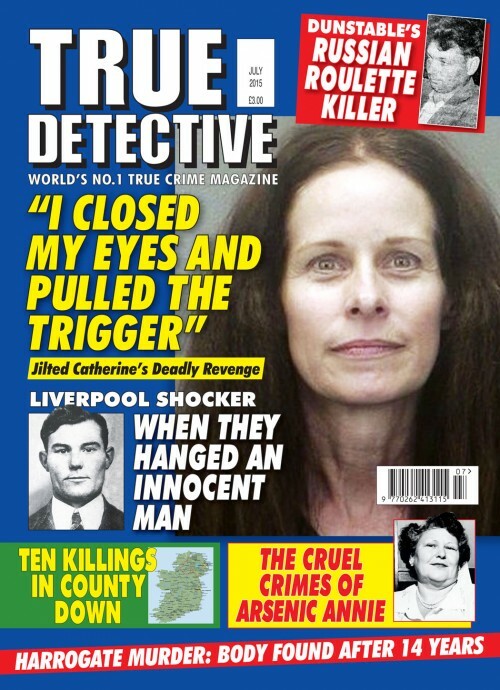 This issue is full of interest – Nick Yarris continues his series of articles about life on Philadelphia’s Death Row, with a chilling account of what is was like to be Gary Heidnik’s neighbour. 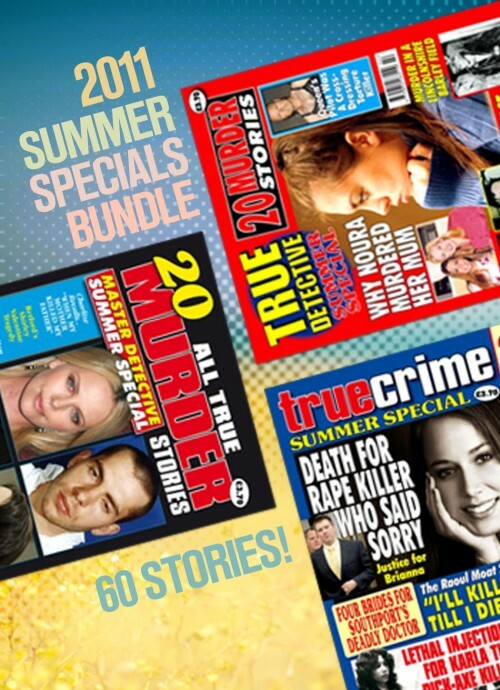 We continue our Murder On The High Seas series with the life of Captain Kidd, and start the issue with the first of two stories featuring murder on the high seas, set incredibly three centuries apart. AN APARTMENT TO DIE FOR! Will Australia’s 20-year mystery be solved at last?